Textures had been widely used in creating various design projects. One of the most famous textures is wood. 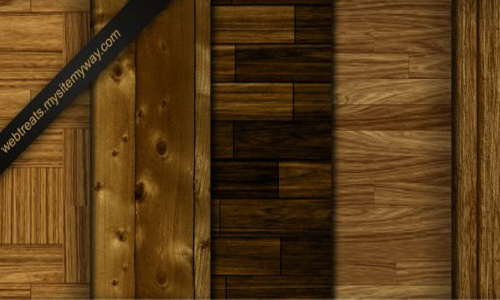 But wood is not only available as a texture but you can also use it as patterns. Wooden texture patterns are as beautiful as the textures you could see but it can help you work on your designs differently.